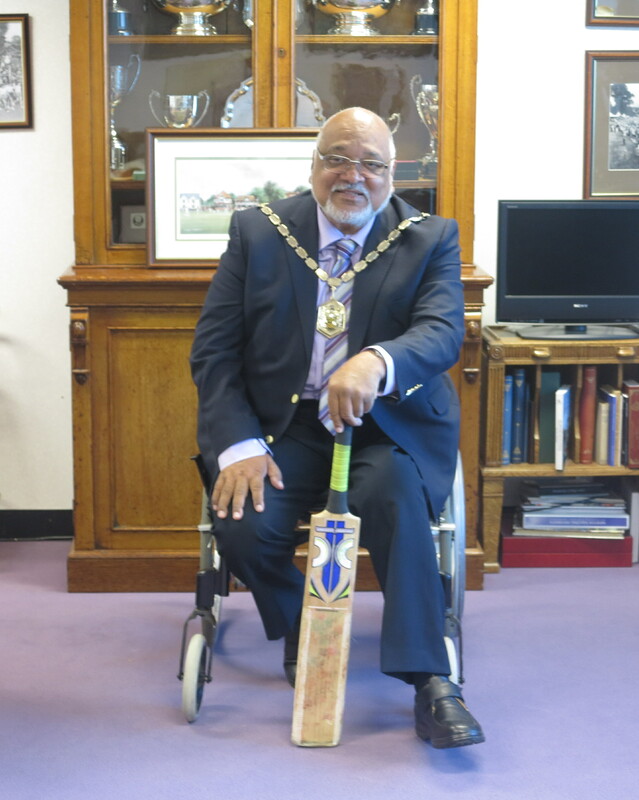 A keen cricket fan, the Mayor is calling on families from across Merton to come out and enjoy a great day out on Mitcham Cricket Green, Thursday 13 August from 1pm. There will be something for all the family, including a match featuring players from ACCA (African Caribbean Cricket Association), as well as a children’s mini-match, raffle, bouncy castle, face painting and refreshments. Residents can also enjoy live music from a steel band and entertainment from the Unity Allstars, one of the UK’s most successful cheerleading squads. All money raised will go towards the Mayor’s charities, Merton Centre for Independent Living (CIL) and F.I.S.H (Friends in St Helier). 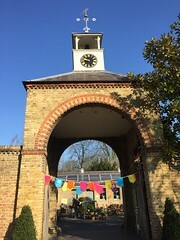 Information on the Mayor’s charities is at Merton’s webpage.